Located in Basque Country, in Northern Spain, Tumaker has informed 3DPrint.com that they have just launched two new innovative products. One of these products they refer to as a “3D printing station.” It is the Tumaker Voladora V3 3D printer, and it’s a product that includes an on-board computer, professional Simplify3D software, and unique dual extruders. What makes the Voladora V3 stand out is its two ’tilting’ print heads. One of the heads includes a small nozzle meant for printing with fine details, while the other has a large nozzle for printing faster and more decisively. 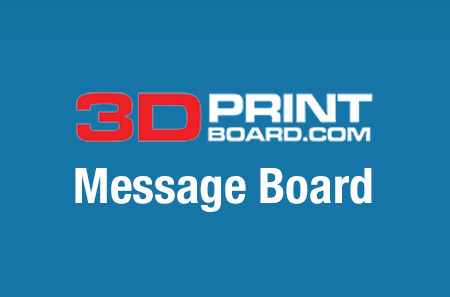 Printing materials: PLA, ABS, XT, PET, HIPS, NinjaFlex, Wood, Bronze, and more. Remote Access: PC, Tablet, Smartphone. Print Volume: 250 x 220 x 200 mm. 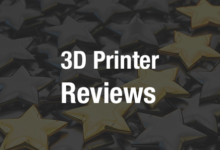 Software: Simplify3D, Cura, Repetier Host, Repetier Server, MeshLab Vncserver, KiCAD, FreeCAD, Arduino IDE, WebCam, LibreOffice, Firefox, Chromium. Extrusion System: Bowden metal hotend with interchangeable nozzles of 0.4mm and 0.8mm. Heated Platform: Glass, with heat ranging between 45 and 100 degrees C.
Printing Resolution: Slow = 0.1mm; Standard = 0.2mm; Rapid = 0.64mm. In addition to the Voladora V3, Tumaker has also informed us that they have released their new DigiBuu 3D scanner, priced starting at €1,565. The scanner can complete a scan in just 5-20 seconds and files can then be imported directly into most CAD software packages. It is also very portable, and includes a battery life of 100 hours. It is always nice to see innovative new looks as far as the 3D printing process goes, and Tumaker, unlike a lot of other companies, appears to be looking at bringing something new to the market. It should be interesting to see if their unique extrusion system is something that consumers will take a liking toward. What do you think about these two new products from Tumaker? Discuss in the Tumaker forum thread on 3DPB.com.